Take care of all your grooming needs with the UltraGroom Pro Styling Kit. With 4 Attachments, 2 Guide Combs and a Dock for storage, this kit takes care of all your grooming needs. Trim, Shave and Style Up! UltraGroom Pro HT3052K is a complete grooming and styling kit. 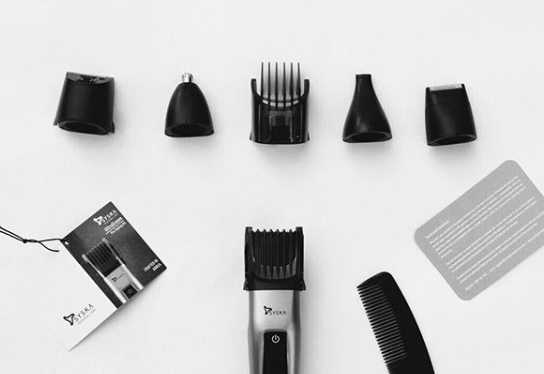 With multiple head attachments - beard trimmer, precision trimmer, body hair trimmer, foil shaver & nose trimmer, this styling kit takes care of all your hair grooming needs! This UltraGroom has a rapid charging feature along with long lasting battery life. Just plug in for 1 Hour and get up to 50 minutes of continuous use. No hassles of a cord or any wires to be attached while using. This comes with skin friendly stainless steel blades for a smooth trimming experience. The blades have unique Self-Sharpening Technology where they sharpen themselves as they trim and grind against each other so that the blades stay sharp and effective from the first use. The UltraGroom Pro Styling Kit comes with 1mm to 20mm guide comb settings for precise trimming so you have the flexibility of the beard length you desire. The built in LED indicator lets you know when the UltraGroom Pro Styling Kit is charging and when it is fully charged. If the charge of the trimmer goes below 10%, the light will turn red to indicate that it needs to be charged. It also comes with washable body & openable shaver head. Just wash it under the tap for quick & easy cleaning. Leave it to dry for a while & it is ready to be used again. You can also use the provided cleaning brush to remove all hair or dust. This product is made with the highest quality and standards. 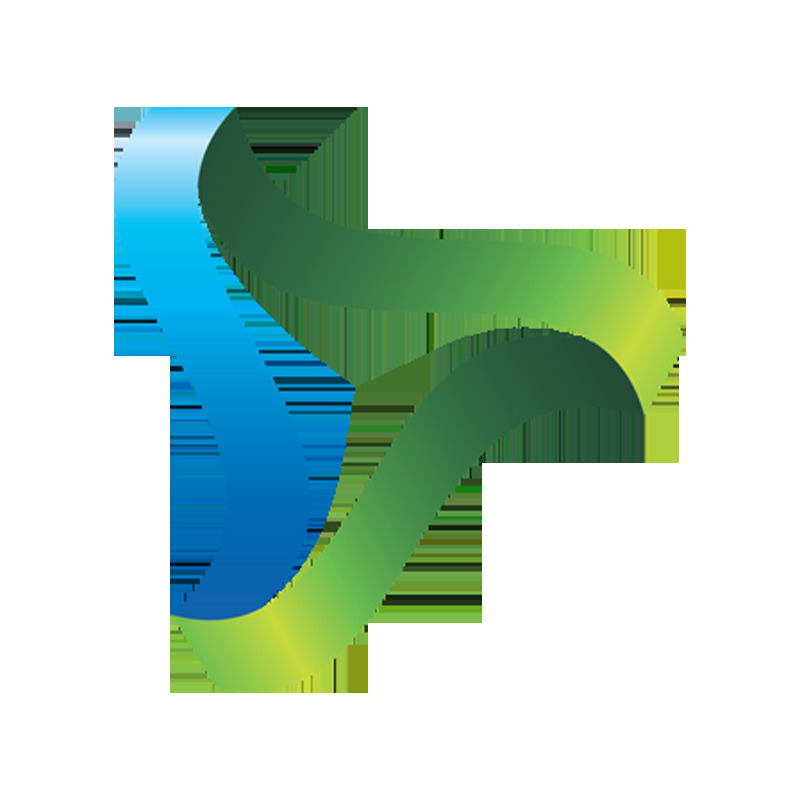 As part of Syska's customer loyalty program, a 1 year additional warranty is provided above the 2 year warranty included.